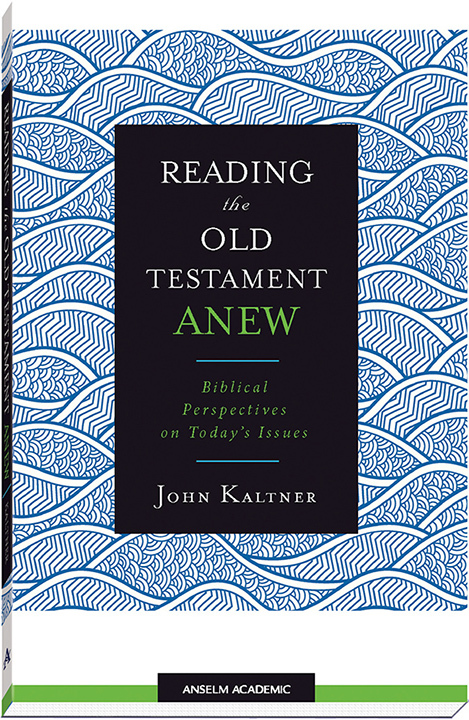 In this engaging and accessible volume, Kaltner explores with his readers the ongoing relevance of the OT, particularly as it relates to several issues that preoccupy many people of faith today. 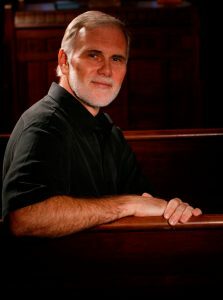 Framing his discussion under headings of “Perspectives on . . .”, the author (professor of Muslim-Christian relations at Rhodes College) attends to creation, covenant, liberation, the human condition, “the Other,” and social justice. Some notable features of this work include attention to contemporary artistic interpretations of biblical stories, sidebars throughout the book that ask the reader to consider questions that could easily be productive of a lively group or classroom discussion (examples: “Are attempts to explain the [Exodus] plagues by natural means persuasive?” and “Who offers a more plausible view of life, Job or Qoheleth?”). Although he is not a biblical scholar himself, Kaltner draws well on established scholarship, avoiding idiosyncratic readings. This volume could be an excellent textbook for either undergraduate or graduate Bible courses, or even for a Bible study group.